A new year often means new opportunities for many people; however, regarding finances, the holiday season tends to leave many maintaining a tighter check on their pocketbook at the start of the year. 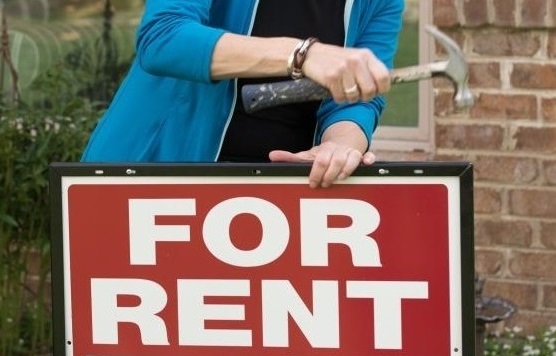 This feeling may be escalated if you’re trying to invest in rental real estate. Whether investing in real property is new to you, or if this is your third or fourth home, you nevertheless are knowledgeable about the overpowering feeling that you get when you’re asked to put 20% down payment. This initial investment may feel extremely difficult at first, but if you utilize the below tips from Real Property Management Baton Rouge you can start the new year off right. The advantages are many once you have made the initial step in the investment real estate world, and with the expert guidance of your property supervisors, this investment will soon be the highlight of the year when you see how it can repay. While finances can feel depleted at the beginning of the calendar year, it is very important that you start saving immediately if you would like to purchase rental property. By establishing your budget and sticking to it early on, you may start looking for properties which are within your spending limit, which will save you time and money in the long-run when you are ready to make the buy. Additionally, consider taking on side-hustles or freelance opportunities, to increase the 20% needed for a deposit. This could indicate you take on additional hours at work, take fewer days off at the beginning of the year, start up a side/weekend job like Uber, or even a variety of other opportunities based on your own skill set. A few hard-working months at the beginning of the year will pay off as it comes to the opportune moment to obtain your ideal property and call it your own. Despite budgeting and doing a side job, you could discover that you won’t have the ability to save enough to get a down payment on the ideal rental home. As such, investigate everything you could afford. A way to lower your total down payment is to purchase a fixer-upper. Homes that need repair are substantially cheaper and provide the benefit of letting you prepare it as you please for the future occupants. Fixing and remodeling a home yourself or with a team can even be a fun venture for your new calendar year. Use the above tips to purchase your 2018 investment rental property and contact Real Property Management Baton Rouge for assistance in managing your property. If you would like more information about our services, contact us online or call us at 225-389-6860 today.